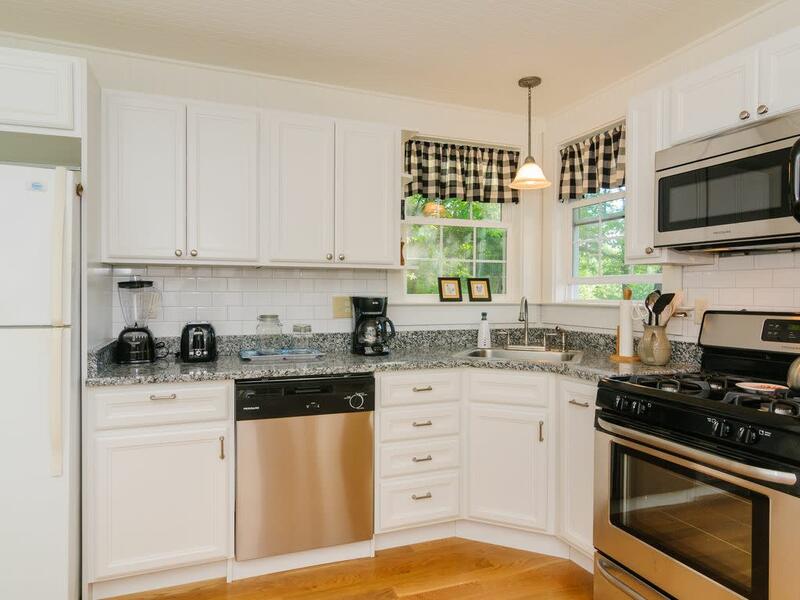 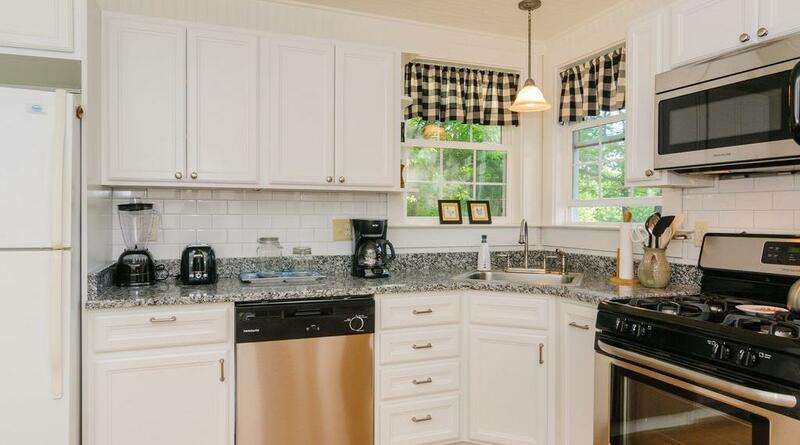 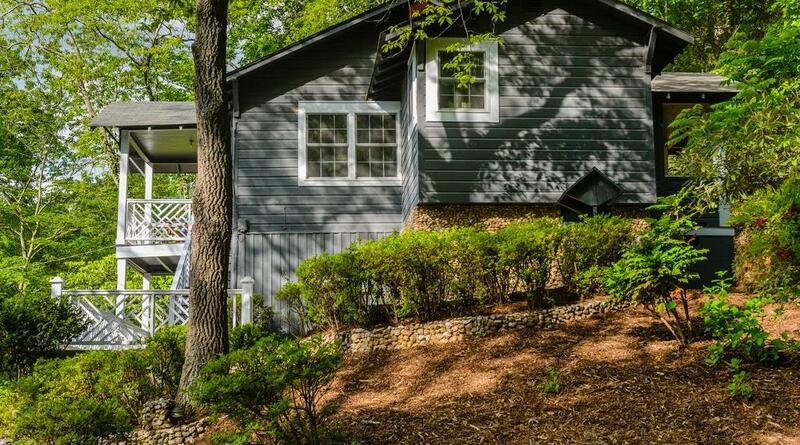 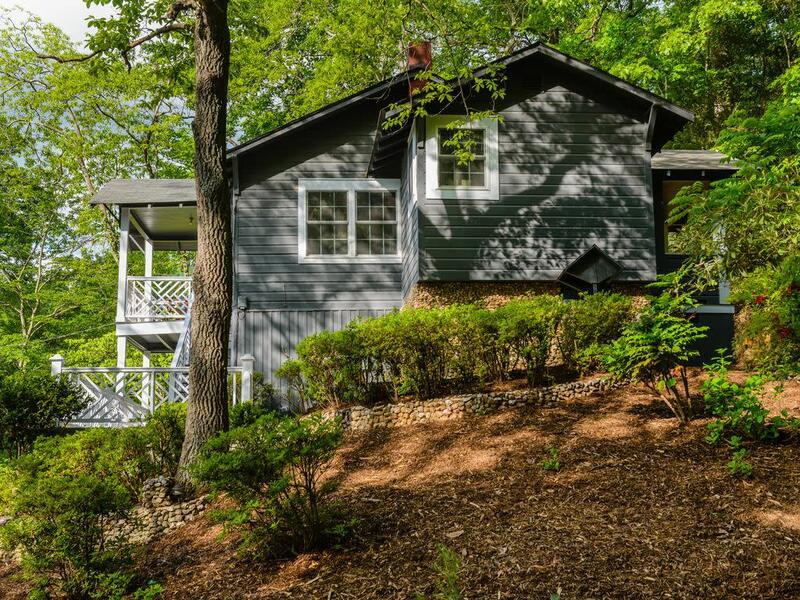 This fully restored 1930's cottage sits on 2 acres in beautiful Lake Lure and is a home away from home. 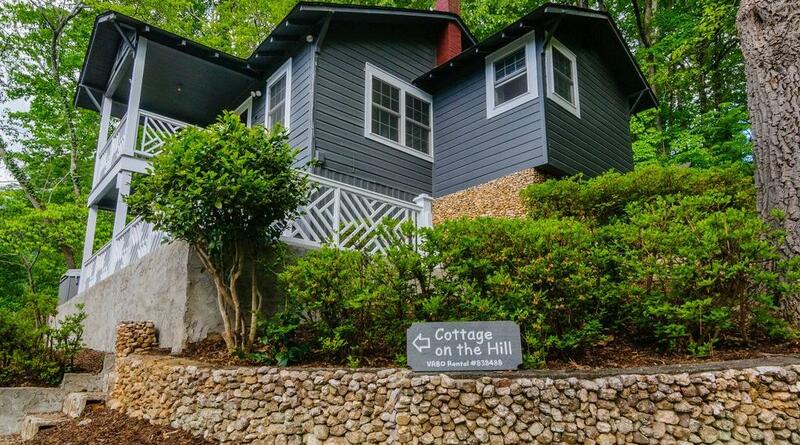 Cottage on the Hill sleeps 4 with 2 bedrooms and 1 bathroom. 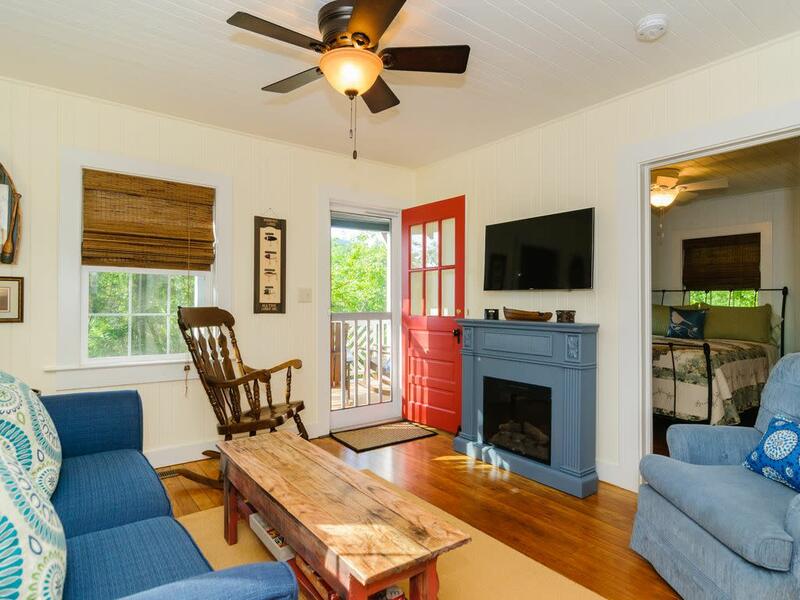 Also enjoy the hot tub, gas grill, and mountain views on the porch. 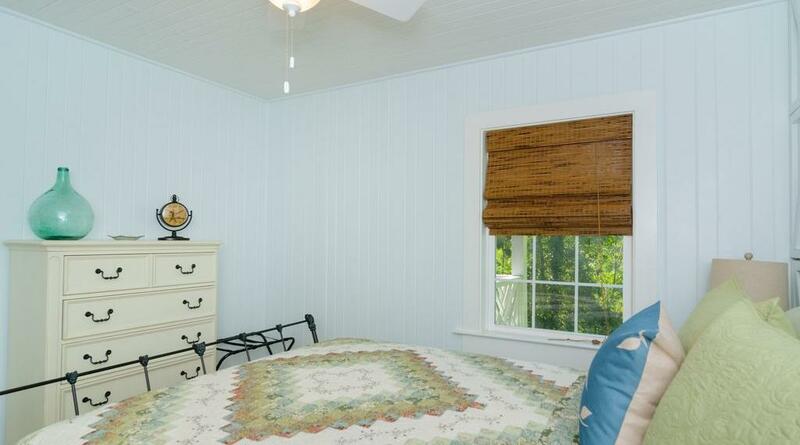 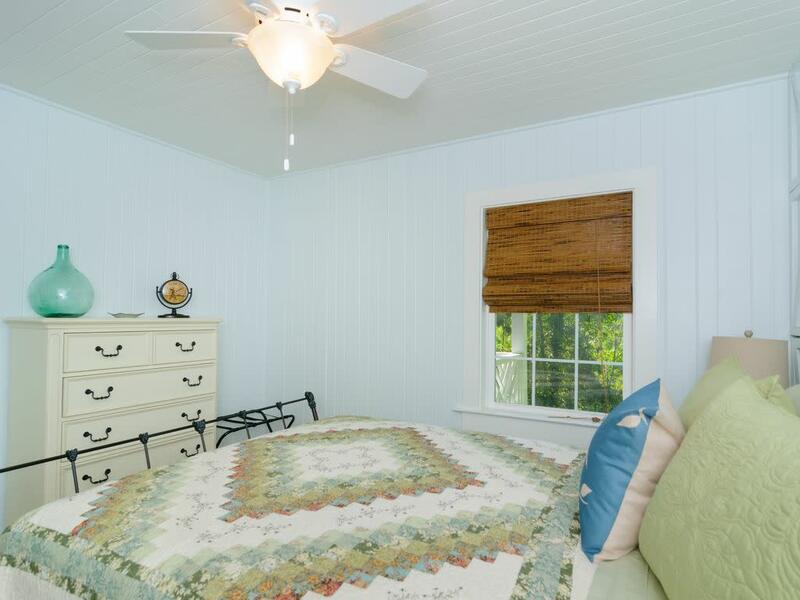 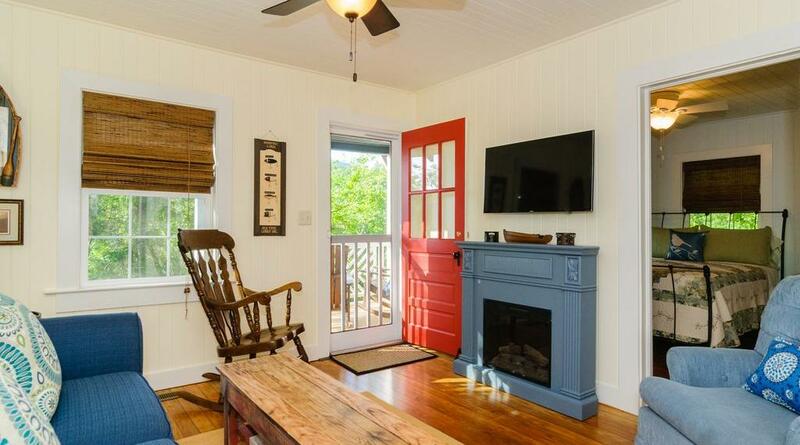 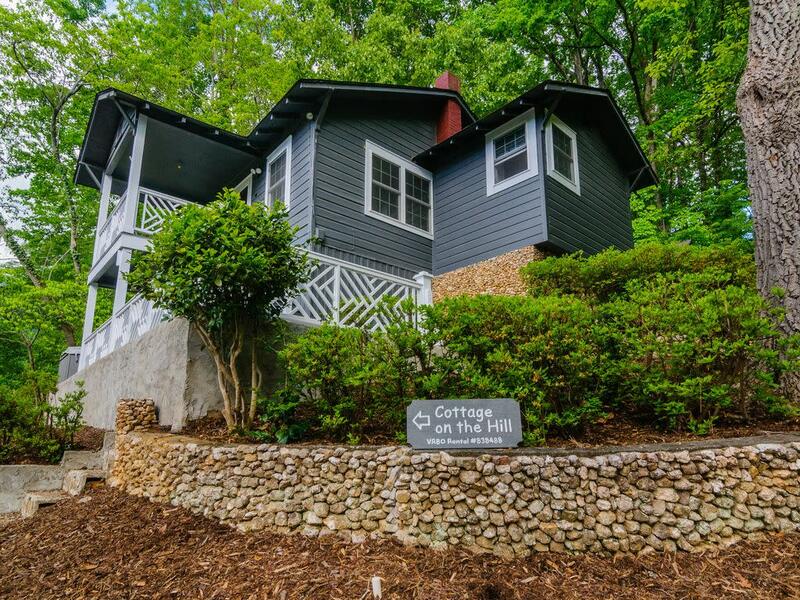 Wifi is available and this cottage is conveniently located close to Lake Lure and Chimney Rock Village.